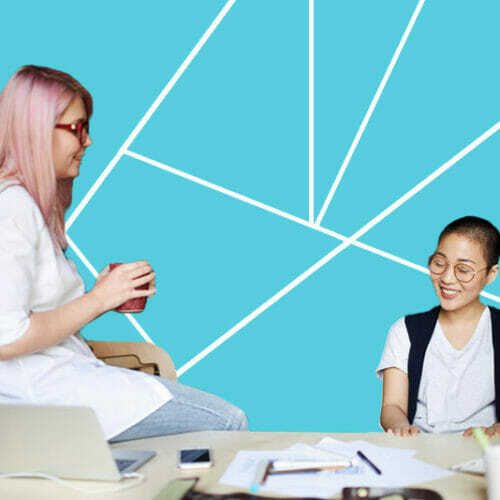 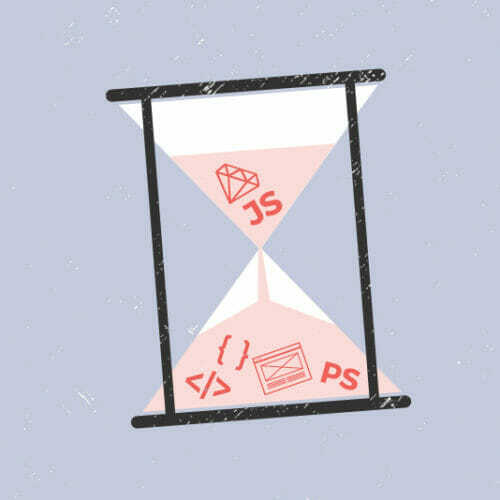 If you want to get into tech, either through a side hustle or in a full-time role, you need to have a bunch of different skills and be an expert in all sorts of different programming languages…right? 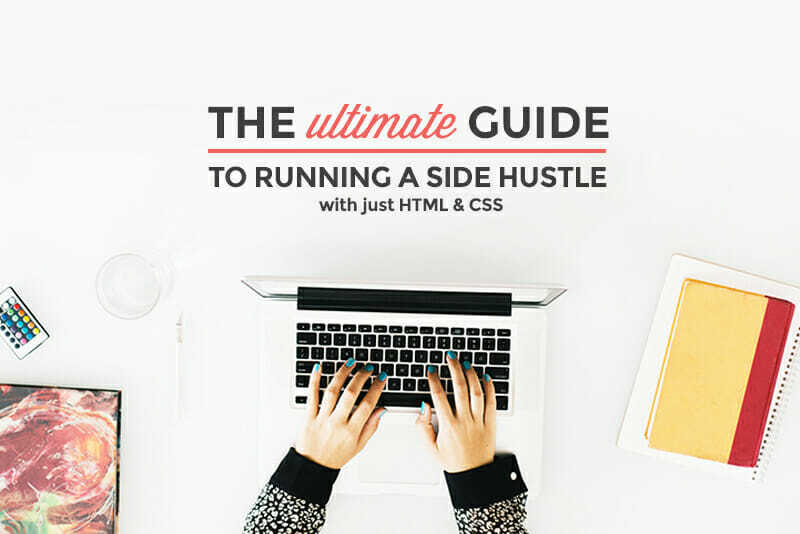 There are so many awesome side hustles you can take on with just the most basic of tech skills: HTML and CSS. 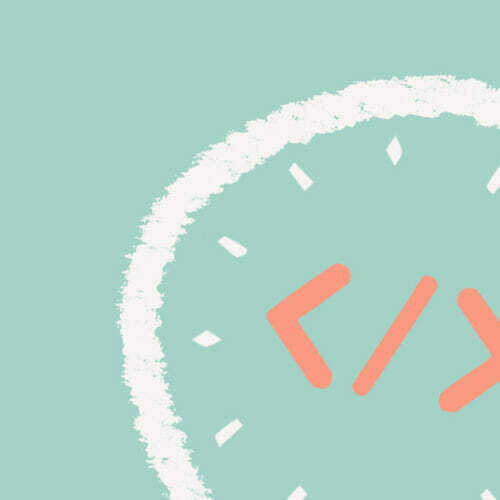 These two foundational elements of the web open up a ton of possibilities when it comes to the kinds of work you can do. 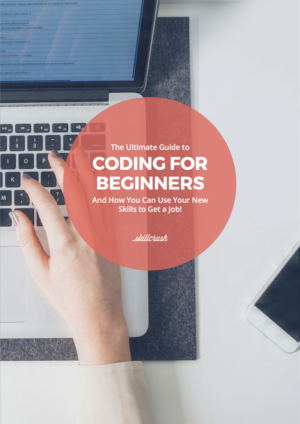 If you already know HTML and CSS, you’re totally ready to dive into your first (or next) side hustle. 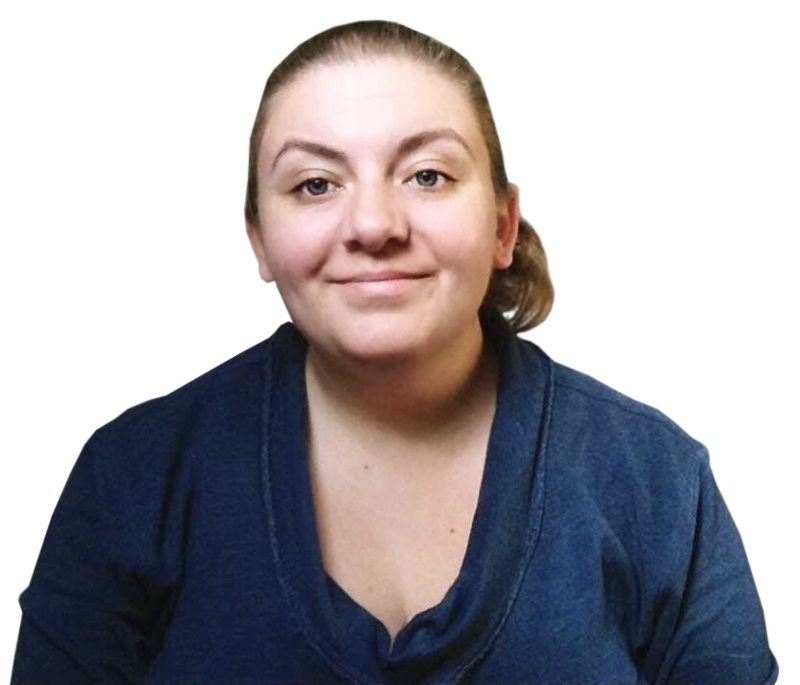 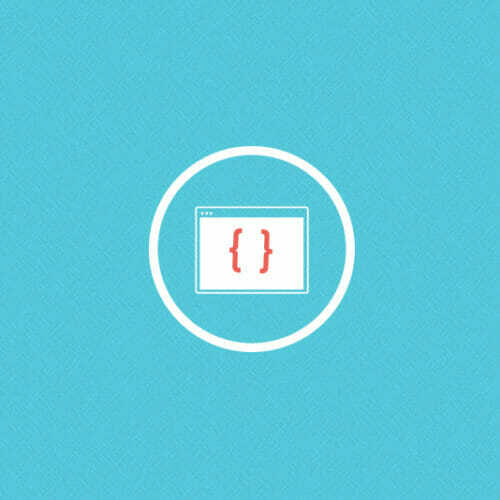 And if you’ve been unsure of whether learning HTML and CSS will really pay off for you, this comprehensive will help you commit. 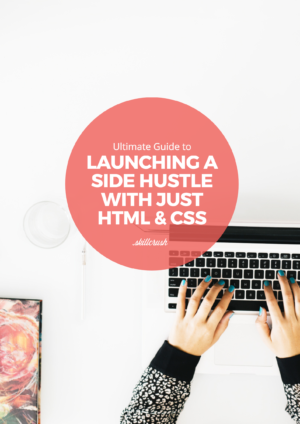 If you’re ready to take the first step, get our free Ultimate Guide to Launching a Side Hustle with Just HTML & CSS.